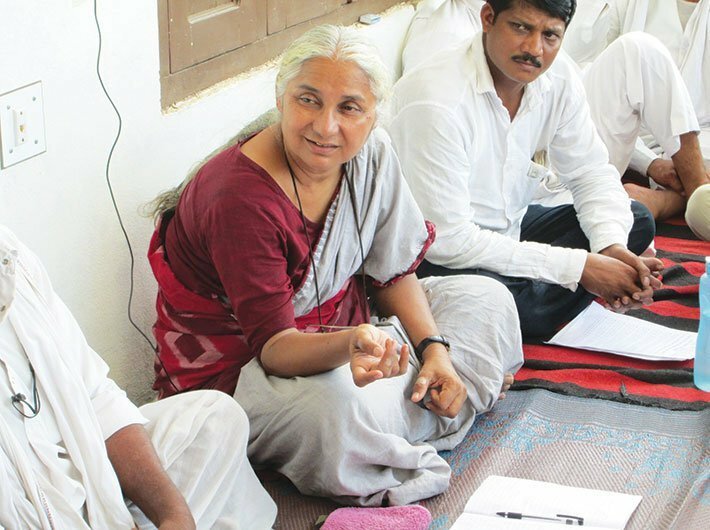 Medha Patkar and the movement led by her, the Narmada Bachao Andolan (NBA), evoke sharp responses. Many label them anti-development, anti-technology and in cahoots with those who do not want to see India racing ahead. On the other hand, many see them as the torchbearers of human rights and the first critics of the market-oriented economy. In 1985, it was just a social science scholar junking her dispassionate research and taking up the cause of her subjects, when Medha Patkar formed the Narmada Bachao Andolan to fight for the rights of the tribals and others whose land was going to be submerged because of the Sardar Sarovar Project (SSP). SSP was one of the 30 mega dams on the river Narmada, and the biggest of its kind attempted in India. The nascent agitation met its match in the late Gujarat chief minister Chimanbhai Patel who aggressively promoted the project in the state. He termed it the ‘lifeline of Gujarat’, and brought the whole political spectrum as well as civil society to support it. Yet, the NBA succeeded in bringing moral pressure on the World Bank to stop its funding for SSP in the early 1990s. The NBA then took the legal recourse, challenging the project in the supreme court, which immediately banned further construction work in 1994. Though the supreme court gave a go-ahead to the project in 2000, albeit with conditions, the case went on to raise the awareness and launch a debate on the development and rights. It also helped that Arundhati Roy, then a new Booker prize winner, wrote one of her earliest long essays on the human costs of the project. The October 2000 judgment could have brought curtains on the NBA, but the organisation has continued valiantly to fight for the affected people: a large number of them are yet to be rehabilitated though the dam has been constructed to the full height, and many are yet to be recognised as project-affected people in the first place. Meanwhile, as the debate has gone beyond the dam and encompassed larger issues of development, the movement too has enlarged its mandate to also fight for orphans of growth-centric development, for example, slum dwellers in Mumbai. 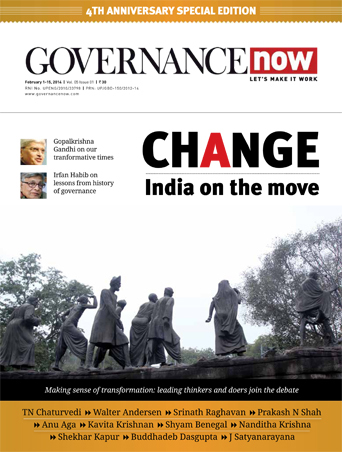 In the process, NBA has emerged as the prime platform of raising the voice against economic reforms – the two originated largely around the same time – taking up the role the Left should have played. 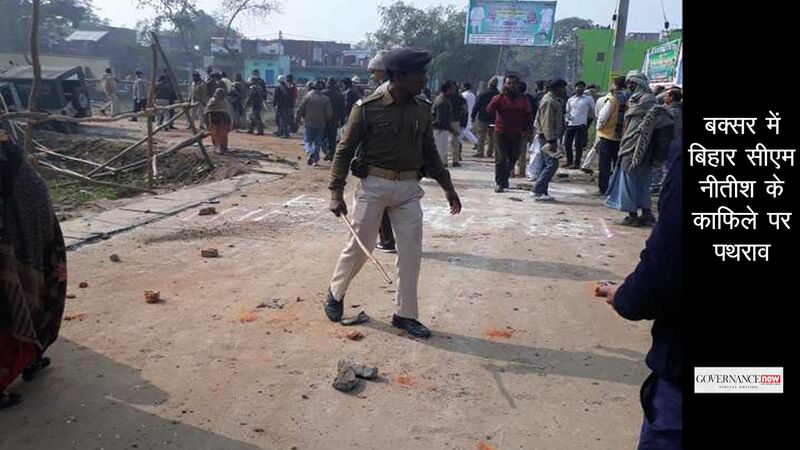 It has “led to a discourse and push for an alternate, least destructive development model which would bring prosperity to even the poorest Indian living in the remotest, least developed part of the country”, as its supporters put it in a press statement today. “The three-decade-long movement began by questioning the development model created around the Sardar Sarovar Dam being constructed on the Narmada river. This mega project would result in the displacement of lakhs of self-sufficient tribals, farmers, fisher-folks, potters, artisans, etc. ; submerge lakhs of hectares of fertile and irrigable farm land and rich forests plus permanently cause salinity and therefore create deserts in the presently fertile and productive areas in the Narmada valley. The project would drown one of the oldest civilisations in the world without even time to study it first,” they have noted. NBA, via its struggle covering 31 years, has managed to get the promised land for land rehabilitation for approximately 14,000 adivasi, dalit farmers and their families – especially those from Gujarat and Maharashtra, the statement says. Ironically, after all the exploitation, the full benefits of the project are yet to accrue to farmers in Kutch and Saurashtra in Gujarat. Medha Patkar, meanwhile, fittingly celebrated the 31st anniversary of the movement by continuing her ‘satyagraha’ on the banks of the Narmada – protesting submergence without prior rehabilitation which is in complete violation of supreme court orders along with hundreds of project affected persons.